Join us for these Mammoth events! 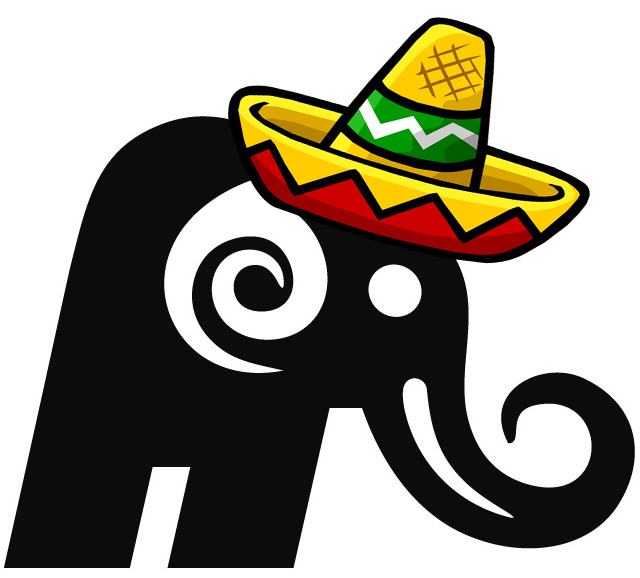 Unlike Mammoth trips, these events happen once a year. Book your spot and join the fun. Available to licensed river guides only, get some experience on the Lochsa so you have safe season ahead. 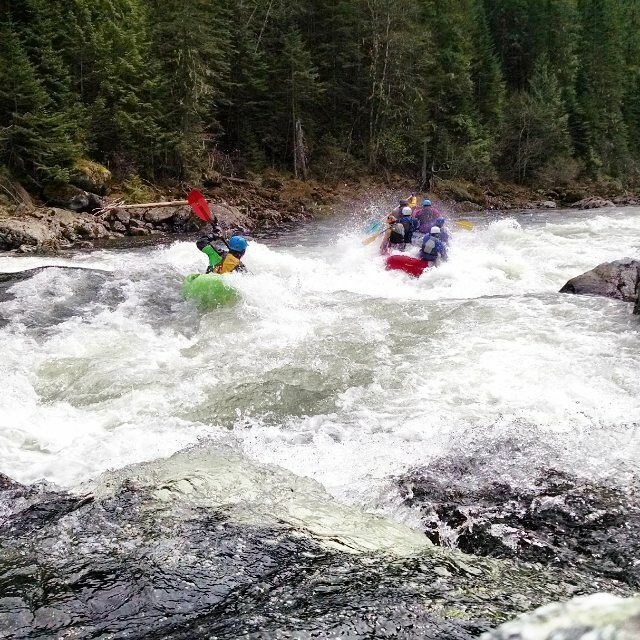 Need a reason to have a whitewater fiesta? Get on the Lochsa with Mammoth. 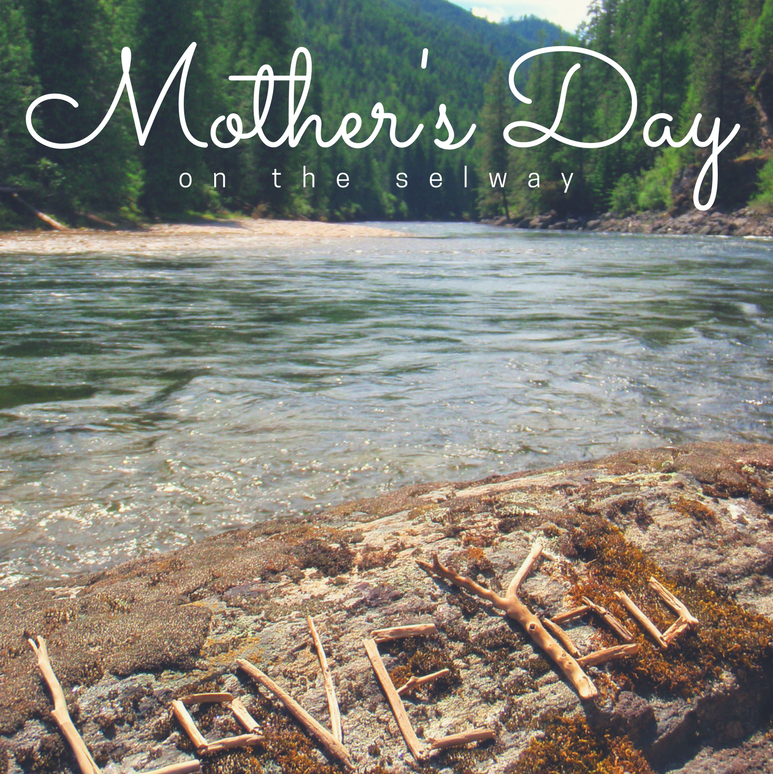 Join us for a relaxing, scenic float on the beautiful Selway River with your mom. Classy appetizers and a champagne toast.